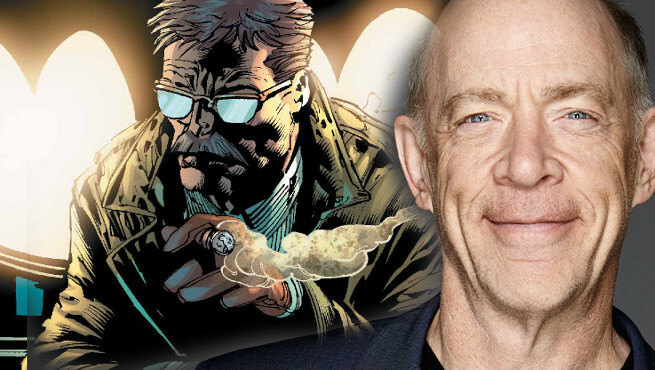 In what certainly is one of those casting news stories that came out of nowhere and sounds completely awesome and nuts at the same time, Academy Award Winning actor J.K. Simmons has been announced as the brand new face to play well-known Batman ally Commissioner James Gordon in Warner Bros.’ DC Films Universe, and he’ll be making his debut in the role with 2017’s “Justice League: Part One“! 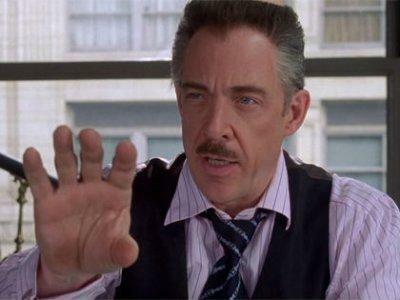 Straight from a report by The Hollywood Reporter, Simmons (who previously played another beloved comic book character in J. Jonah Jameson in Sam Raimi’s Spider-Man Trilogy) will be the latest acting talent to take on the iconic role of Gotham’s top cop, picking up where Gary Oldman left off after he concluded his stint with Christopher Nolan’s Dark Knight Trilogy with 2012’s “The Dark Knight Rises“. Currently, Ben Mckenzie plays a younger Detective James Gordon in FOX’s “Gotham” TV Series, but it has no relation to the cinematic “DC Extended Universe” that Simmons will be joining. While no details have been fleshed out on how the Oscar Winner for Best Supporting Actor in 2014’s Whiplash will make his appearance in the first “Justice League” film, one can obviously guess that it will involve working together in some capacity with a certain Dark Knight, who is played by Ben Affleck. 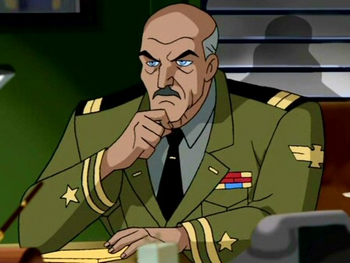 Interestingly, this is not J.K. Simmons first rodeo with DC Comics’ media, as he already voiced the villainous role of General Wade Eiling in the Justice League Unlimited TV Series back in 2004. Justice League Part One is slated for release on November 17, 2017. Previous articleDeadpool Movie has now grossed over $670 Million worldwide!